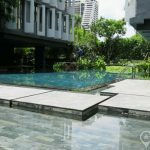 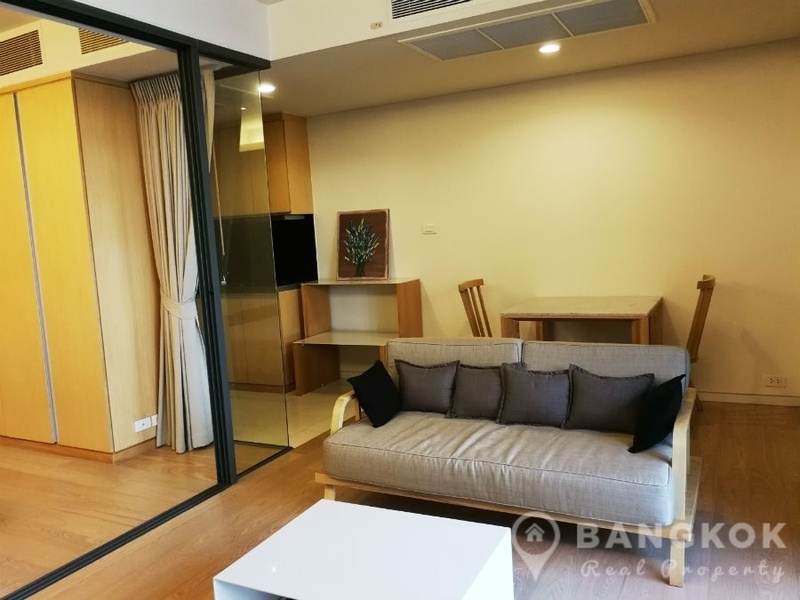 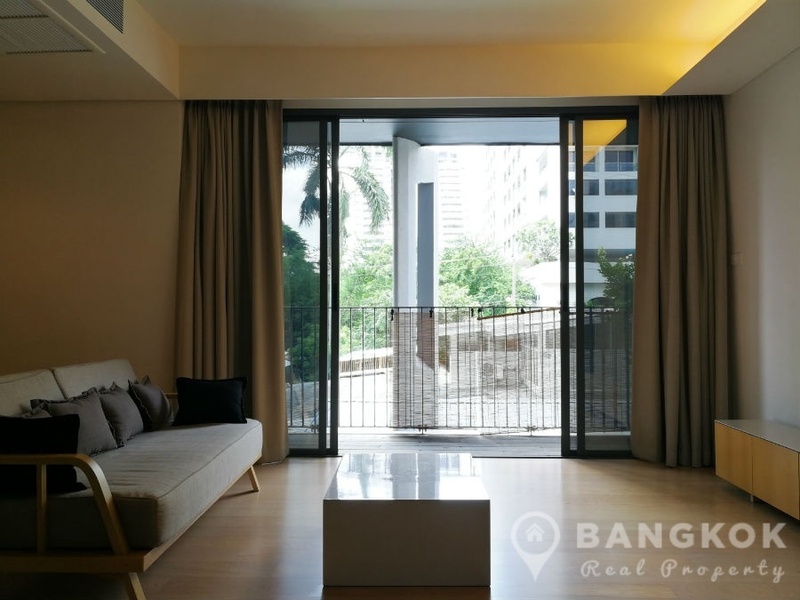 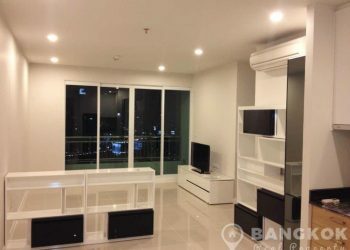 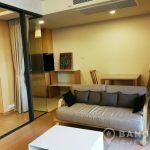 A stylish, modern yet spacious, 1 bedroom condo is now available to rent at Siamese Gioia located in the heart of Phrom Phong just off Sukhumvit 31 and within easy reach of both BTS and MRT. 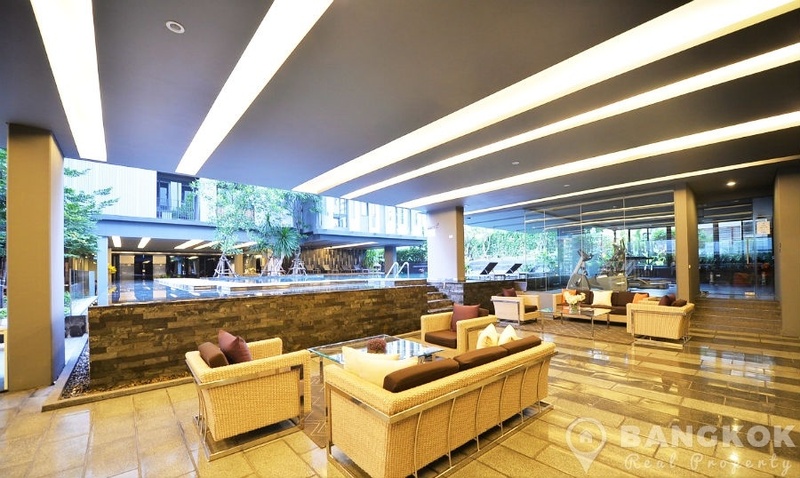 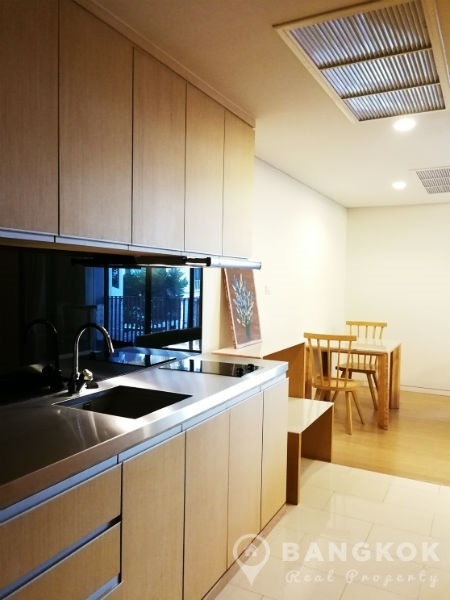 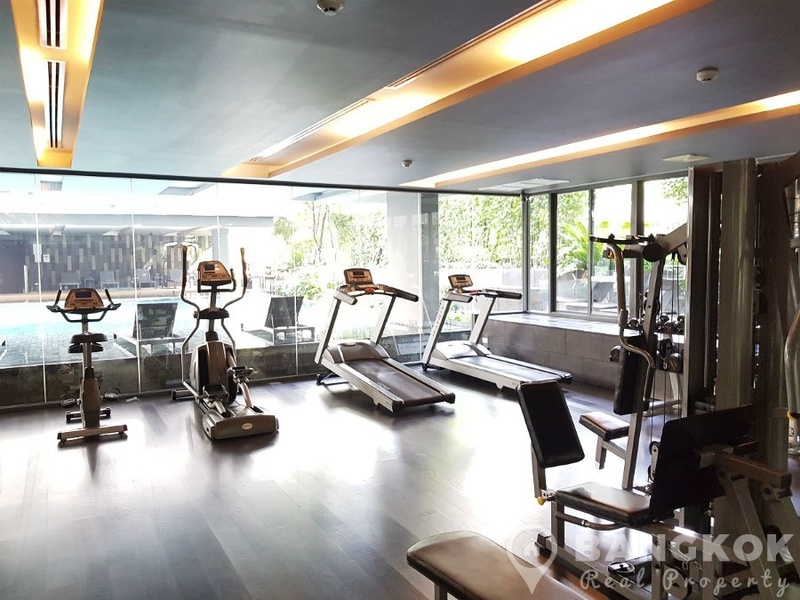 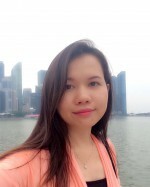 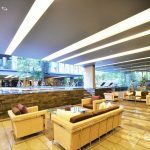 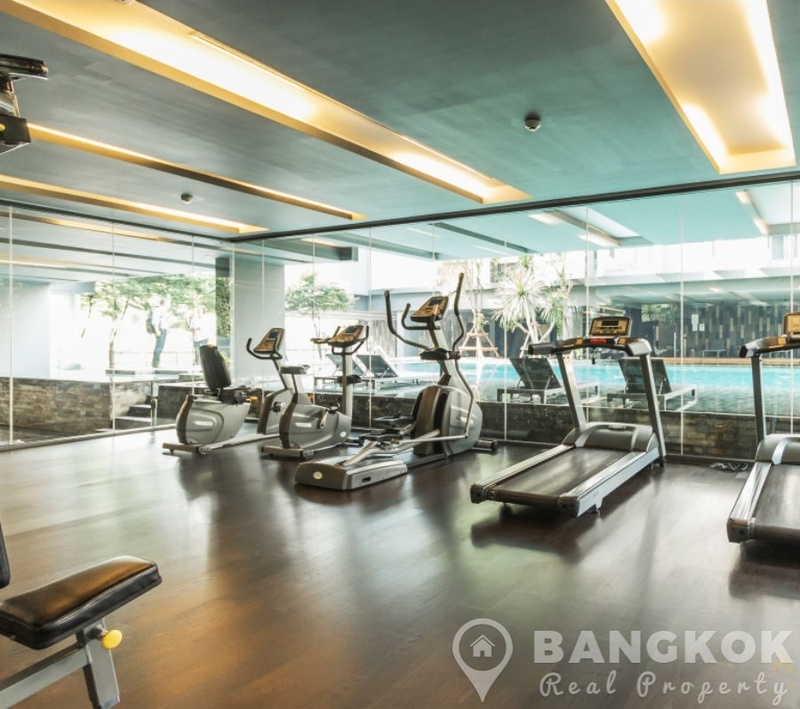 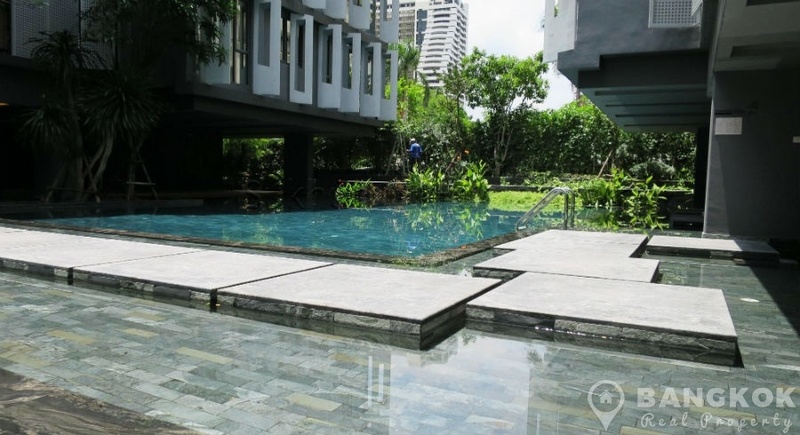 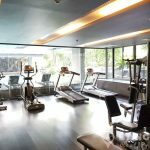 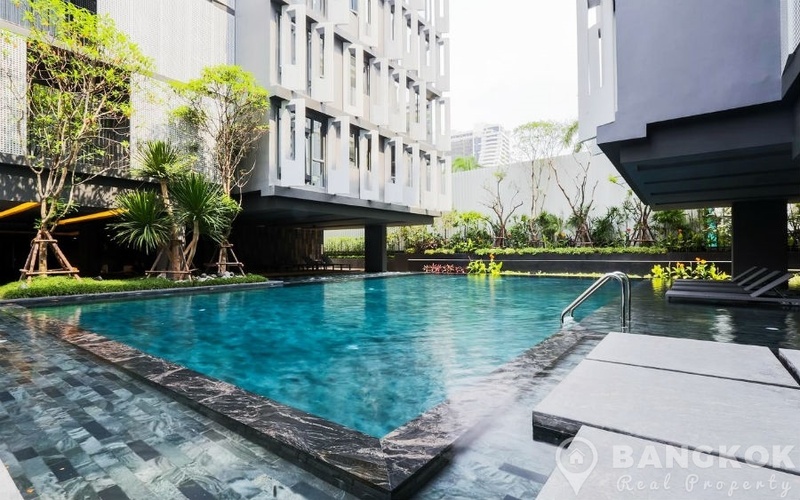 This low rise condo built in 2012 by Siamese Asset offers residents easy access to local amenities including The EM District (EmQuartier + The Emporium), UFM Fuji Super, , Terminal 21, several international schools including NIST, Samitivej Sukhumvit Hospital and Benchasiri Park. 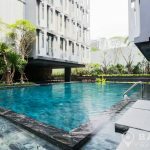 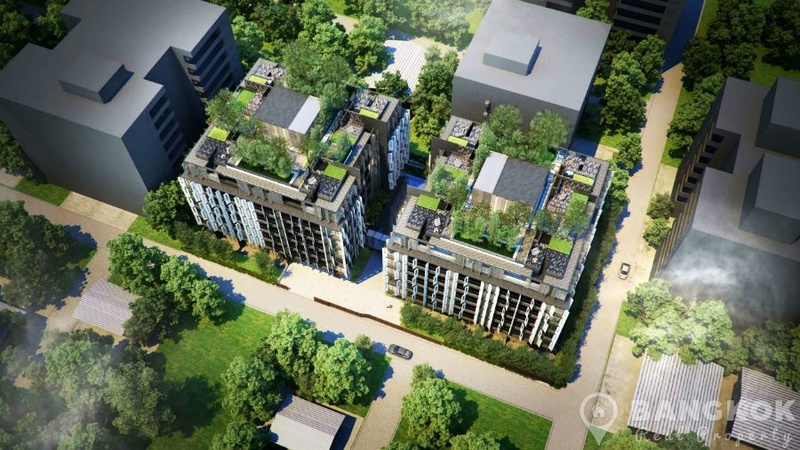 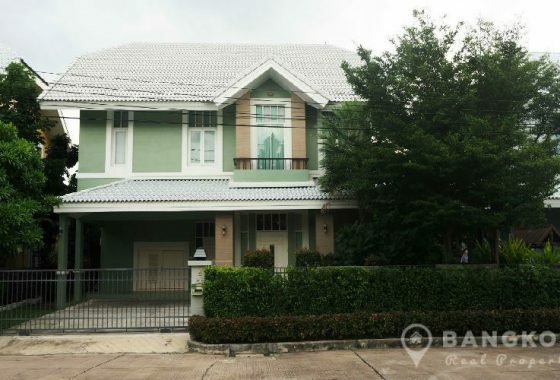 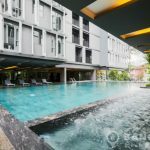 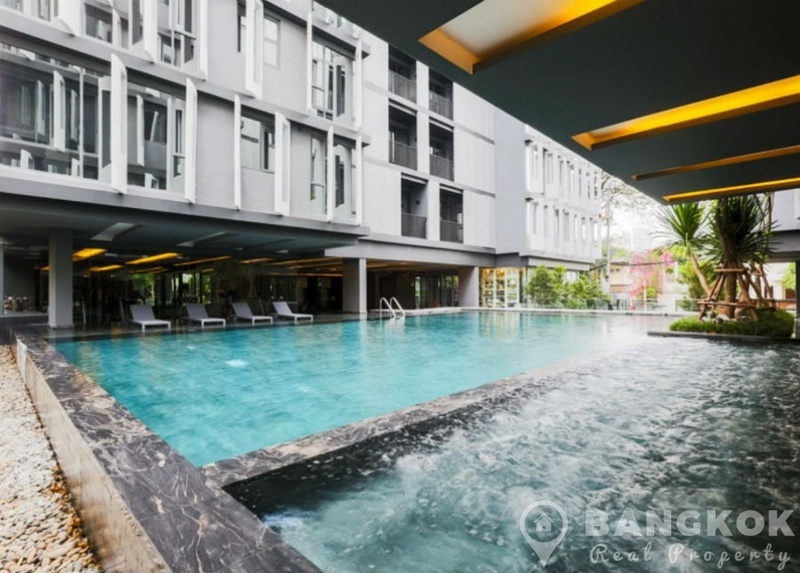 Situated on a low floor of Siamese Gioia, this spacious condo has 1 double bedroom, 1 modern bathroom and 50 sq.m of living space with a large balcony. 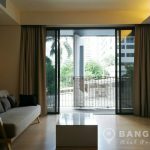 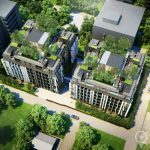 With wooden floors throughout, this spacious condo has an open plan livingroom – kitchen with large floor to ceiling sliding doors to a large patio. 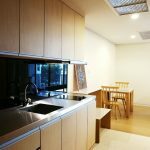 The unit is fully furnished furnished throughout, the gallery style kitchen has modern fitted units, built in electric hob & extractor fan, fridge freezer and washing machine. 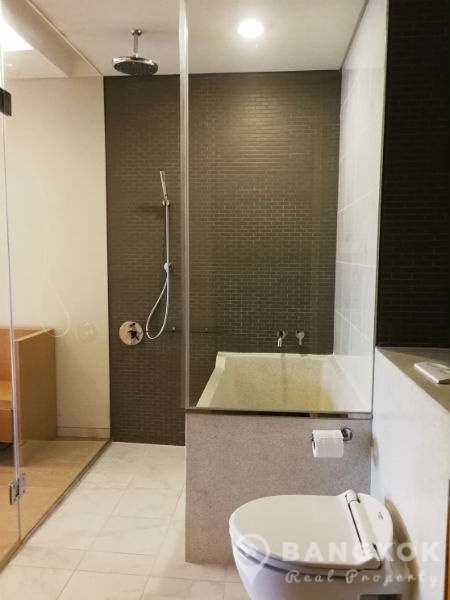 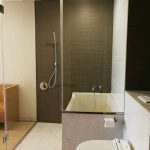 There is glazed all with sliding doors to the double bedroom with extensive built in wardrobes and storage and access to a ensuite bathroom with stylish bathtub, separate “wet room” with rain water shower.